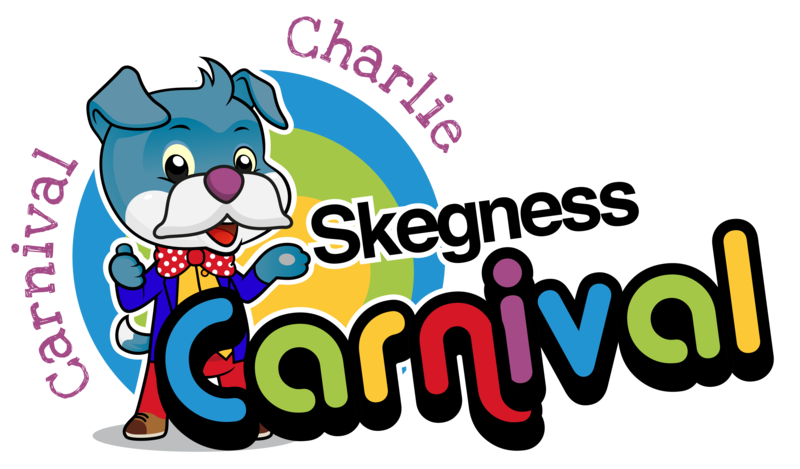 Would you like to get involved in the Skegness Carnival? Find our more about how you can help by clicking the button. 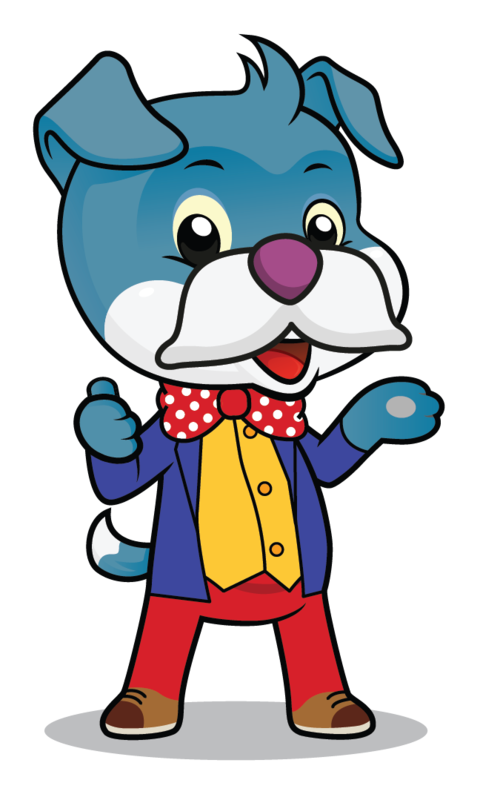 GET INVOLVED – Find Out More!